Let us please introduce ourselves !!! We have lots of lovely new followers this week, so we thought it would be beneficial to you all to give a quick overview of who we are and our plans. We are family behind Thought Foundation, Leanne founder, artist, arts facilitator, creative, Gareth founder environmentalist, creative and good all rounder, our 2 little girls, Josie and Boadie who both help and inspire, Hayley is our 3rd irreplaceable director, creative to the core, business minded and university lecturer. We have transformed a run down vehicle repair shop into a creative space, gallery, shop, cafe, play space and workshop. Importantly to us we are a community interest company. We have completed the built on a creative shoe string, driven by offering creativity to our community. We are now finally open (Tuesday - Saturday 10am to 4pm) in ClarityHouse, Birtley, Durham Road, DH3 2TB (opposite Jewson). We are really keen to meet you lot so pop along soon! 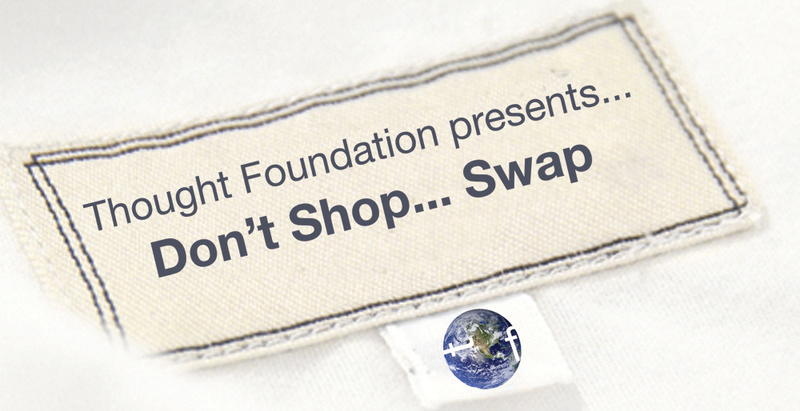 Thought Foundation invites you to our clothes swap party as part of our Thoughtful Planet Exhibition - a creative response to the environment. What better way to breathe new life into your wardrobe than an environmentally friendly way? Refreshments and wholesome home made food served from our 'Brain Food' kitchen will be on sale during the event. Only garments in good condition (washed and ironed) are welcome. Please check your pcokets before swapping. 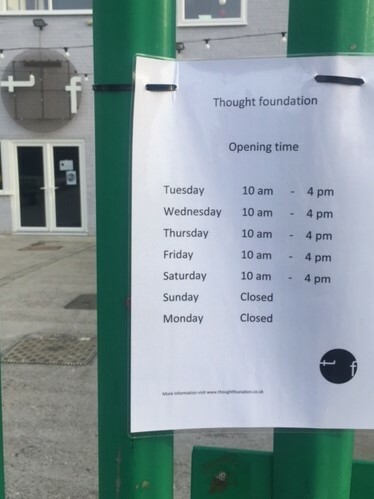 Shoes, jewellery and bags are also welcome. 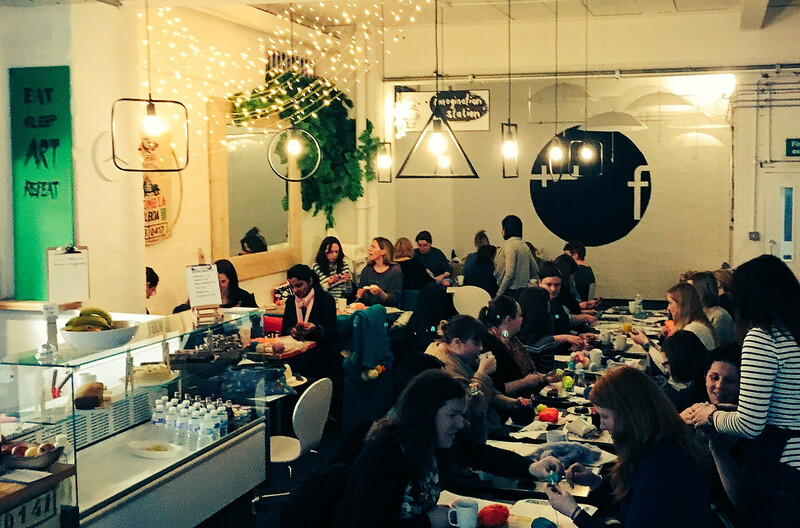 Why don't you join us this Thursday (23 March) for our crafteve event, we are teaming up with the wonderful ladies at The Crafthood, to help raise money for comic relief. We will be bringing you lovely lot a night of crafting joy - making fun & lovely things over some rather tasty chat, funky tunes and delcious light refreshments ina cool venue whilst raising money for a great charity. For £15 you will get to choose from three crafts; have some tasty refreshments provided and some little suprises on the night AND at least £9 of the ticket price will be donated to Comic Relief.